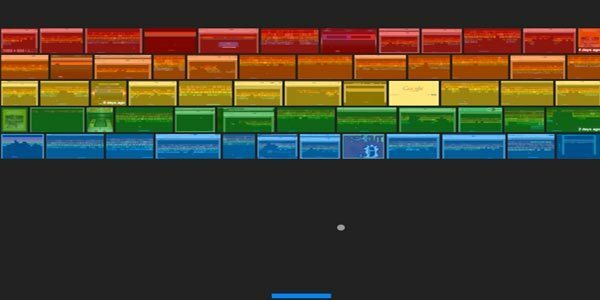 The great thing about online browser games is how easy they are to just start playing when you have 5 minutes, and the Atari Breakout online game found when searching Atari Breakout in Google images is a perfect example of this. Many of our readers explained that lunch breaks and spare time at work could easily become less boring thanks to Google’s Easter egg. Not only are thousands of our readers wasting work hours by playing Atari Breakout online, but also some of these gamers are wondering where the official Atari Breakout app is for Android? You will find the latest version of Atari’s Breakout: Boost on iTunes and that app added 10 more levels at v1.4 with no 1.5 version expected, which is likely considering it has been a year since the last update. Since its original release we would have expected Atari Breakout: Boost to release on Android, but sadly this hasn’t happened and further highlights the lack of care some publishers have for Google’s Android OS. The Google play offering for Atari Breakout arcade fans — after some digging we did manage to find the official Atari Breakout game, although it is buried within an app called Atari’s Greatest Hits. 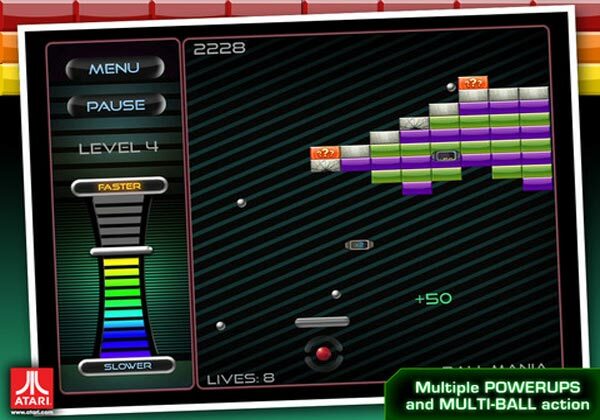 You can access the official game called “Super Breakout” as an in-app purchase for under a dollar, although this is not as good, in terms of accessibility and gameplay, as found on iPhone and iPad. It is a shame that Atari couldn’t be bothered to bring Breakout: Boost to Android. For those Android users that don’t mind unofficial apps — if you love Atari Breakout but don’t mind apps created in the theme of this game, but not by Atari, then you should try Bricknoid the Brick Breaker, Brick Breaker or BriqBreak – Brick Breaking. Play Atari Breakout online for free — remember you can simply search “Atari Breakout” in Google images and start playing a version of the game right there, but this won’t work on the iPhone although it will work on the iPad. If you have an Android handset, then let us know your model and if Google’s Atari Breakout game worked for you when searching in images on a mobile?